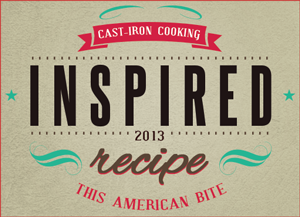 I've been nominated for a 2013 Inspired Recipe award. Organic home cooking. 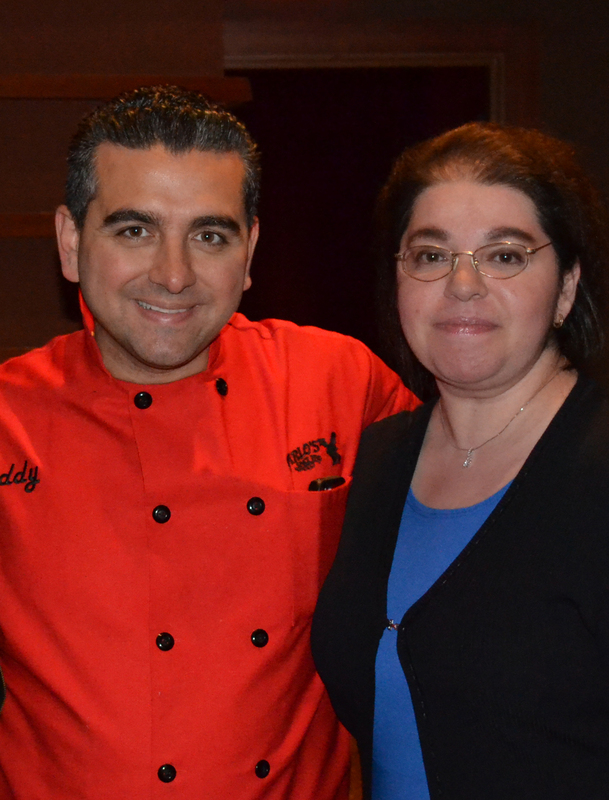 Including many Russian and Eastern European dishes.